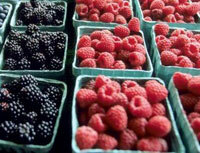 Blackberries and raspberries are increasingly important crops in North Carolina. There were more than 250 blackberry and raspberry operations harvesting berries in 2007, according to the N.C. Department of Agriculture & Consumer Services Census of Agriculture 2007, up 34 percent from 2002. In that same time frame, the number of acres harvested for blackberries increased more than six percent. While blackberry and raspberry growers may be enjoying the fruit of their hard work, there is still plenty of room for growth. 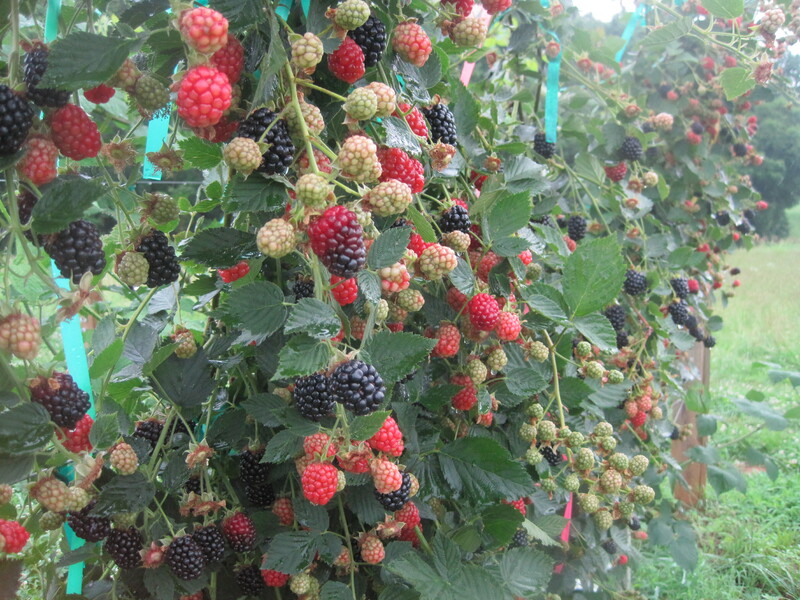 The success of any blackberry or raspberry grower’s business depends largely on the production practices implemented, including pre-plant considerations, trellising, integrated pest management (IPM) and postharvest handling. The resources in this production section will help growers produce quality berries that best suit their growing conditions and operations. This section will be updated as more production-related materials become available. Be sure to check back often for more information on growing blackberries and raspberries. The use of brand names and any mention or listing of commercial products or services on this Web site does not imply endorsement by N.C. State University or the North Carolina Cooperative Extension Service nor discrimination against similar products or services not mentioned. https://www.tunnelberries.org (Michigan State University based site with lots of information on producing berries in tunnels.